Twelve years old and nearly six feet tall. 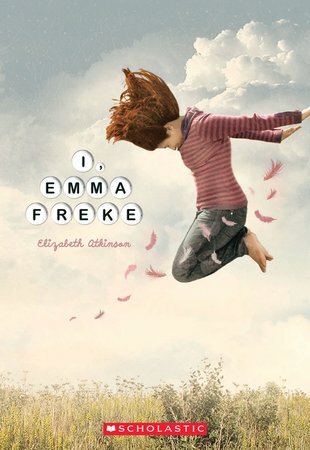 The only thing lanky Emma ‘Freak’ fits into is her name. Perhaps her parents should have called her ‘Giraffe’ for good measure. Emma used to have friends to play with. But with her height and grades shooting ever higher, no one wants to hang out with her these days. She doesn’t even fit into her own family. Mum is so different from her, she even thinks she might be adopted. But a surprise invitation to a Freke family reunion is about to prove that Emma is not as alone as she thinks. Raise your head high, Emma: you can be tall, beautiful, brave and proud. We think it’s cool to stand out!